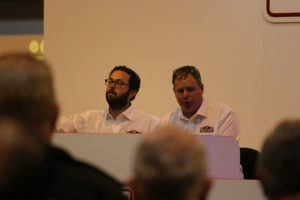 There can be little to match the thrill of bidding for a classic car at auction. However, in the excitement building up to when the hammer drops it’s important to keep a level head so your new purchase becomes your pride-and-joy and, hopefully, a good investment for the future. Whatever way you are bidding then you need to register prior to the event. 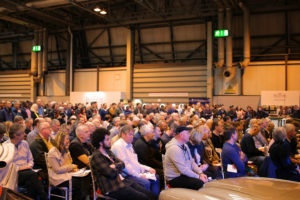 If you are attending the auction then you will most likely need to show some form of identification such as a passport, driving licence or utility bill. Many auction houses charge at buyers’ premium which is added on to the hammer price. It would be sensible to check what percentage this is so that you can add it to the total cost of the car, plus ask the auction house if there are any other additional charges and what VAT applies. If you have successfully bought a classic car at auction, then ClassicLine Insurance would be delighted to hear from you to discuss the best insurance options for your vehicle. 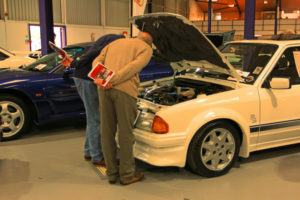 There are opportunities to inspect cars before the auction starts, so make the most of it. The auction room can be a busy and exciting place, but stick to your limits and don’t get carried away. 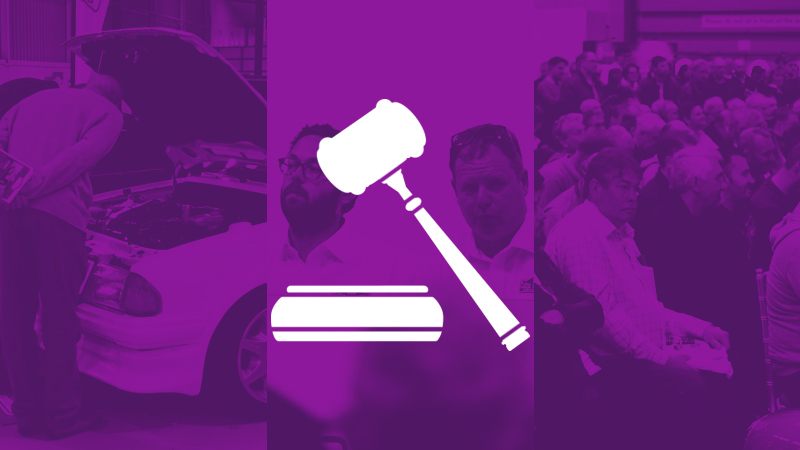 Auctioneers can sell up to 30 cars per hour, so keep your eyes on him when it comes close to the time for your chosen lot.